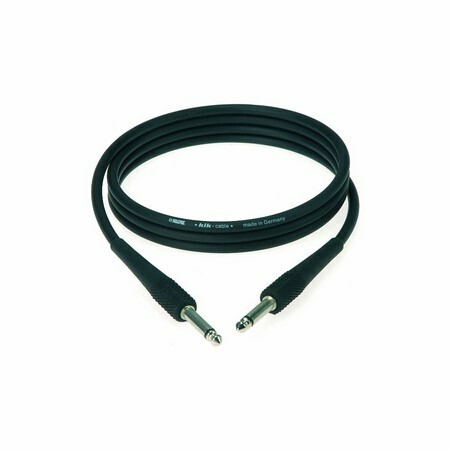 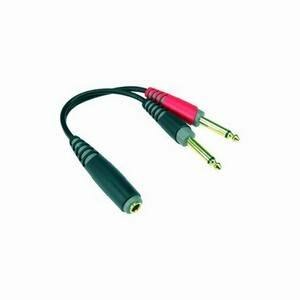 A multipurpose lead suitable for the interconnection of equipment, guitar lead and patch lead. 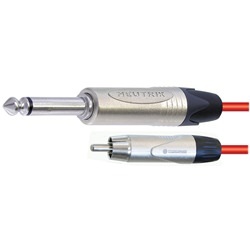 The connectors have a metal shell which is surrounded by a thick rubberised jacket moulded onto the shell. 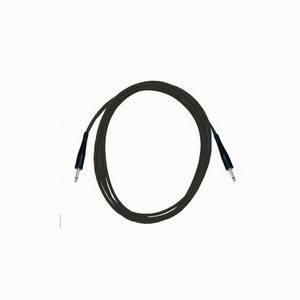 The cable is a low capacity version which includes a conductive plastic tube surrounding the centre core which eliminates crackling when flexed.